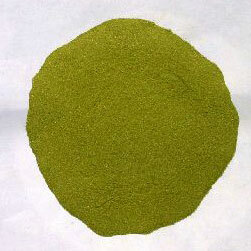 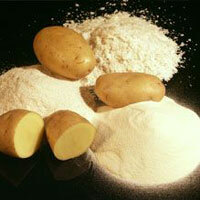 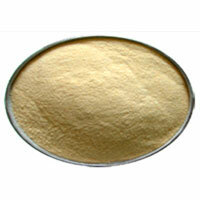 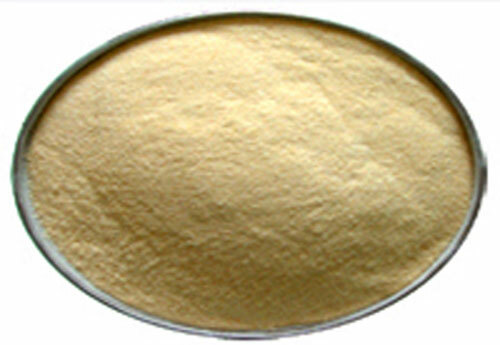 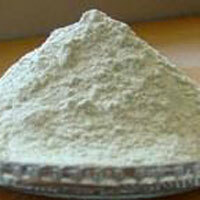 We are counted amongst trusted Manufacturers, Exporters and Suppliers of Dehydrated Vegetable Powder in Mahuva, Gujarat. 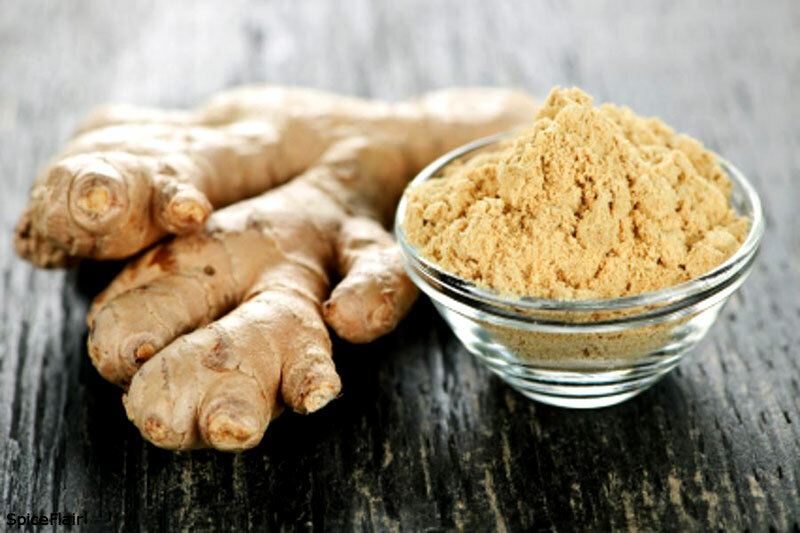 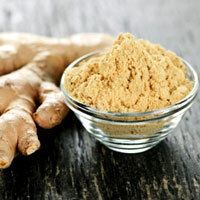 We offer a comprehensive range of Dehydrated Vegetable Powder that includes Dehydrated Fenugreek Powder, Dehydrated Garlic Powder, Dehydrated Ginger Powder, Dehydrated White Onion Powder, Dehydrated Potato Powder, etc. 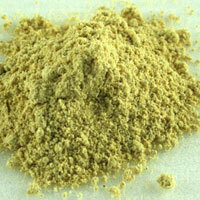 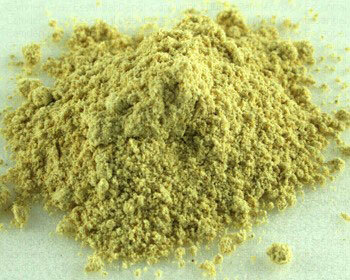 Our Dehydrated Vegetable Powder has tempting taste and adds amazing flavor to the dishes.